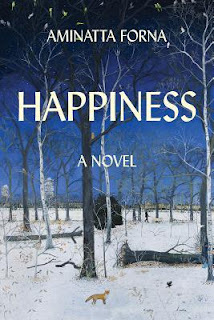 to read, although, I'd like to read her 2 first published novels "Nervous Condition" and "The Book of Not". This Mournable Body will be published in August by Graywolf Press. Cassava Republic has come to stay. 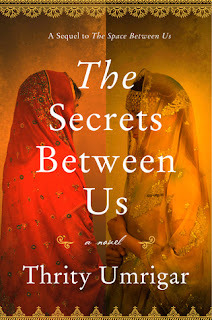 I have never read anything by Ayesha Harruna attah, although, I'd loved to. Cassava Republic will be publishing her third novel in May 2018. 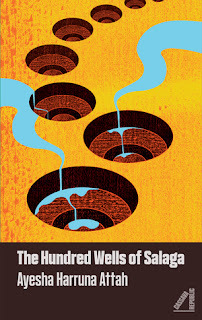 It's a novel set in pre-colonial Ghana that narrates on the slave trade. Aminatta Forna's latest novel will be published in March 2018 by Atlantic Monthly Press. I am not sure I'll be reading. I read her novel "The Memory of Love" and it is not a novel I'd say I enjoyed. "Speak No Evil" will be published in March 2018 by Harper. 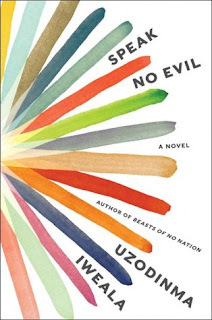 I have read Uzodinma's "Beast of No Nation" which I enjoyed. It seems the novel is about a boy (Nigerian) whose parents discover he is gay. I'd like to read. 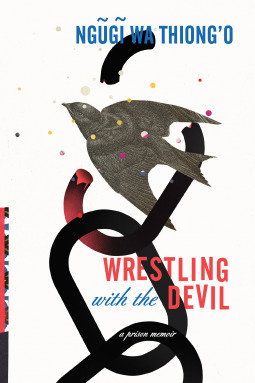 Ngugi Wa Thiong'o's latest novel to be published by The New Press on March 2018 is Wrestling with the Devil. It's his prison Memoir. The only work by this author that I have read so far is The River Between published in 1965. I look forward to reading more of his works. Will you be reading any of the books mentioned above? What are your watch-out books in 2018? I am looking forward to "Freshwater" by Akwaeke Emezi. More so because of the stamp of approval that Chimamanda gave her than anything else lol. I did not know that Tsitsi Dangarembga was coming out with something new. I am so looking forward to that. Nervous Conditions remains one of my firm favourites. Thanks for the heads up and your wonderful blog. I recently read a book with a stamp of approval by Chimamanda and I must say I was disappointed. I think I like what she writes not what she recommends... anyways. 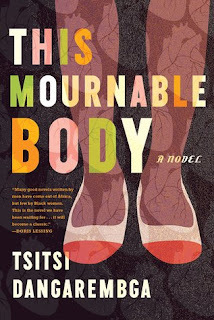 I have not read anything yet by Tsitsi Dangarembga, I just have so many books on my shelf.. I echo your sentiments on the stamp of approval bit. I read a Nigerian novel that came with a stamp of approval and also a lot of rave reviews from other sources. It was probably the worst book i read in the last 18 months. It was utterly flat and disappointing. I am careful about those stamps of approval. Reviews from every day readers on blogs and Amazon are better pointers in my view.